This very rare honey, perhaps the best in the world, is 100% pure, natural, unheated and unpasteurized. Its special characteristics are a function of the unique environment in which the indigenous bees gather their pollen. 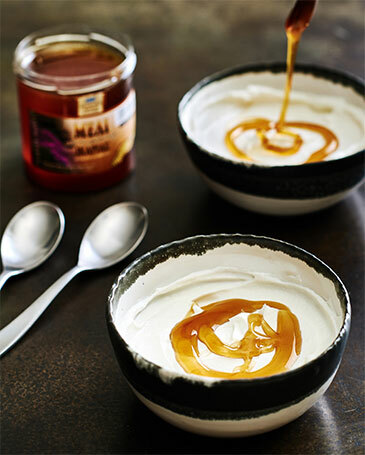 Honey from the "ancient healing island" of Ikaria is of particularly high quality and is revered by the famously long-lived Ikarians, who believe it has special healing properties and consume it daily. It has a dark amber color and is thicker and richer than most honey with a unique delicious flavor. Ikaria is free from industrialization and due its mountainous and undulating rocky terrain, conventional farming is not practiced. The island is therefore free from chemical pollutants that contaminate both air, land and water, leaving the bees to gather their pollen in a pristine, if not perfect, environment. 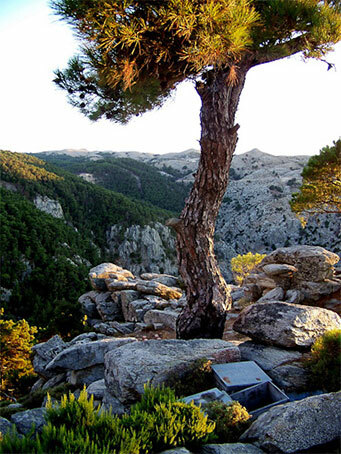 Through laborious effort, the hives are placed in hard to reach areas throughout the hills and mountains where the bees feed on pollen from the Ikarian pines and a broad range of wild flowers and native flora. Following a fascinating NYTimes article on Ikaria, the island has received significant notoriety in recent years due to the superior health and longevity of its inhabitants. The Ikarians, on average, outlive just about everyone else in the world and with meaningfully lower incidence of age related disease. What was most astonishing to Mr. Buettner and his team was that “among the Islanders over 90 there was virtually no Alzheimer's disease or other forms of dementia. In the United States more than 40 percent of people over 90 suffer some form of this devastating ailment." 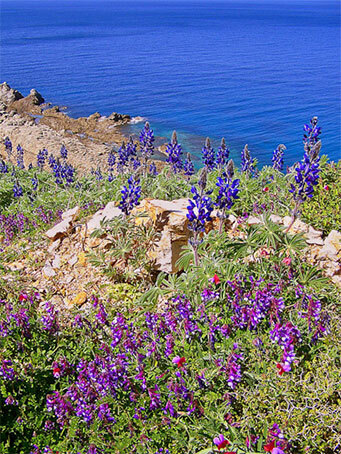 who named Ikaria one of the 5 "Blue Zones" in the world for longevity." The indigenous bees of Ikaria, which are confined to the natural borders of the island, feed off of a broad range of native plants, bushes and herbs which themselves possess interesting health properties. These include: Spring White Heather, Greek Strawberry Tree, Wild Lavender, Thyme, and Oregano, Fall White Heather, Akoniza, and a variety of native Pine Trees. 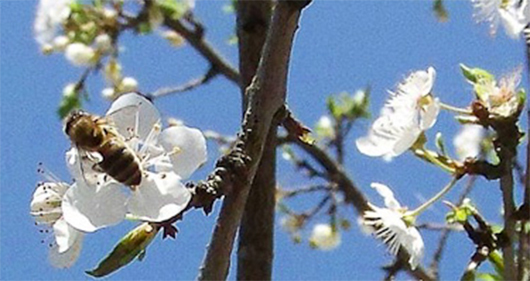 As a completely natural product, uninfluenced by man, each vintage of Ikarian honey has subtle differences in flavor and aroma based on seasonal climate conditions which affect the flowering patterns and result in proportional differences in pollen collection by the bees. We simply take what they provide us. Order your famous Ikaria Honey today!